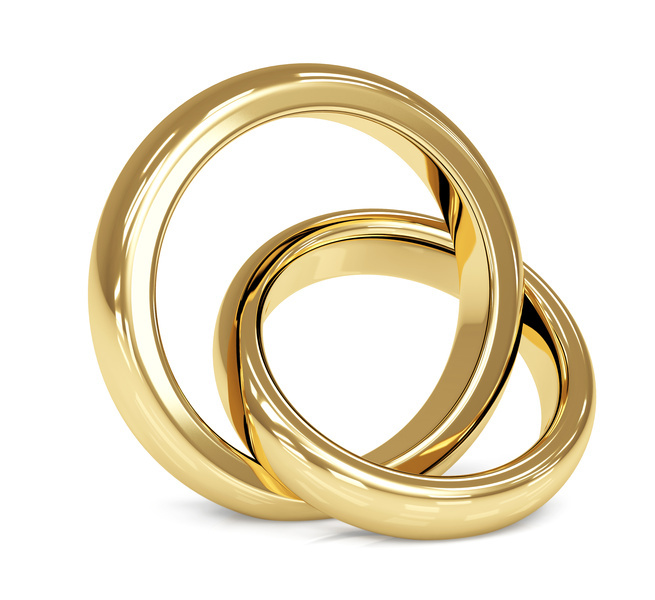 This resource talks about marriage, reaffirming, vows, Guinness World Record. Have you heard about The BIG Promise? To celebrate Marriage Week 2014, on Saturday, 8th February, at 5:15pm, every couple in the UK will have the opportunity to re-affirm their BIG promises to each other. The charity C.A.R.E are organising this, and hope to set a new Guinness World Record for couples reaffirming their vows. The current World Record stands at 1,087 couples reaffirming their vows (USA, 2009) - C.A.R.E would like to beat that! The BIG Promise will be both serious and fun (a bit like marriage really!) and C.A.R.E would like as many people as possible to get involved. You can do so by simply tweeting about #BIGpromise2014, or retweeting one of their @marriageweekuk tweets. Plus, any couples who would be interested in getting involved, can sign-up here. Also recently launched is The BIG Promise competition over on the CARE Facebook page where married couples can get a chance to win a couple's experience of their choice worth £99.99! Feel free to submit an entry and/or let other married couples know about it too. So put the date in your diary, and watch to see if the record is beaten.